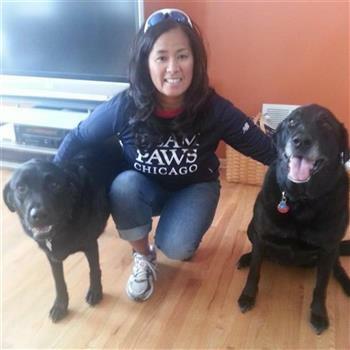 With our Athlete’s Choice option, you can dedicate any athletic activity to saving the lives of homeless pets and fundraising for TEAM PAWS Chicago. You can choose to participate in golf, bowling, skiing, 5k run, rollerskating -- it's YOUR choice! 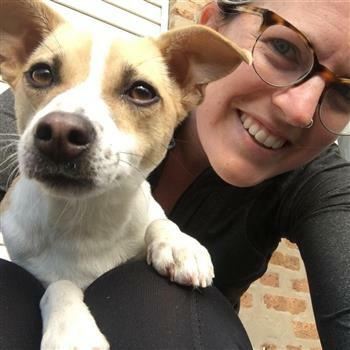 As a TEAM PAWS Chicago member, you will still receive all the benefits by committing to raising a minimum of $650 by 8:30 a.m. (US Central time) Friday, September 20, 2019. 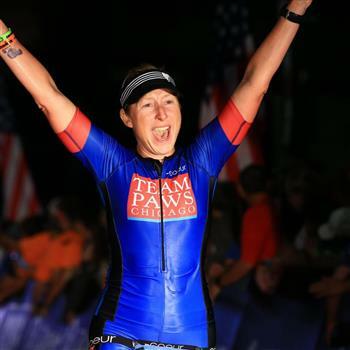 We also have a TEAM OPTION for those participating in team events, such as the Ragnar Relay, who wish to fundraise for PAWS Chicago. 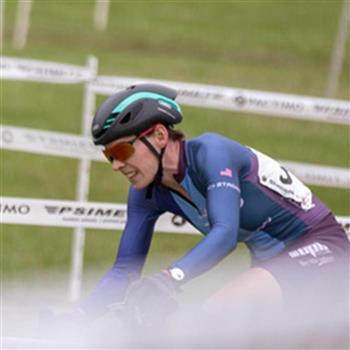 If pursuing the team option, EACH team member commits to raising a minimum of $650 by 8:30 a.m. (US Central) Friday, September 20, 2019. Even if you are participating in several athletic events this year, please let us know the primary athletic event you will be fundraising for. This way, we can ensure that you receive all of your benefits in time for your main event. 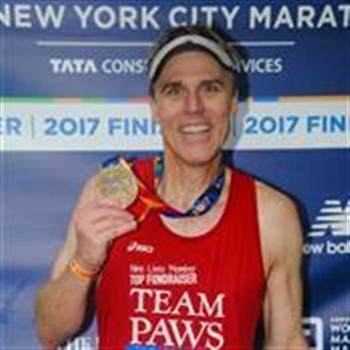 If you have your own entry into the Bank of America Chicago Marathon, please register for our TEAM PAWS Chicago Bank of America Chicago Marathon Event page as "Self-Secured" rather than Athlete's Choice. This will ensure that you receive the appropriate benefits and race day information.